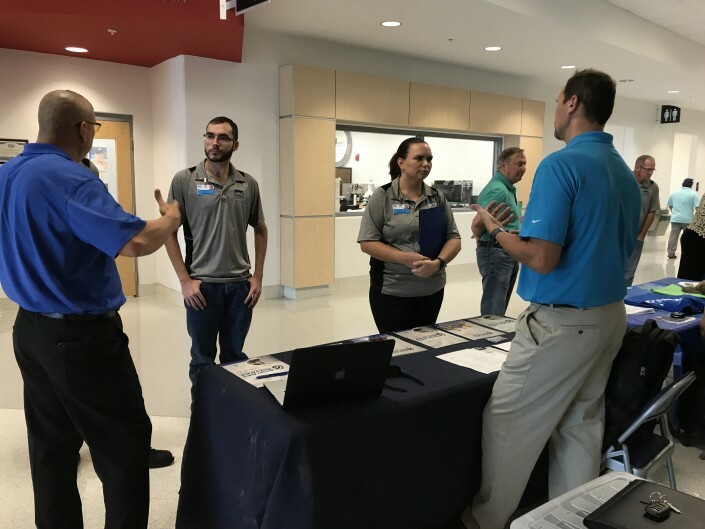 Manatee Technical College in partnership with CareerEdge offered a Express Class in Plumbing and Electrician that was tuition free for 15 individuals in each program. 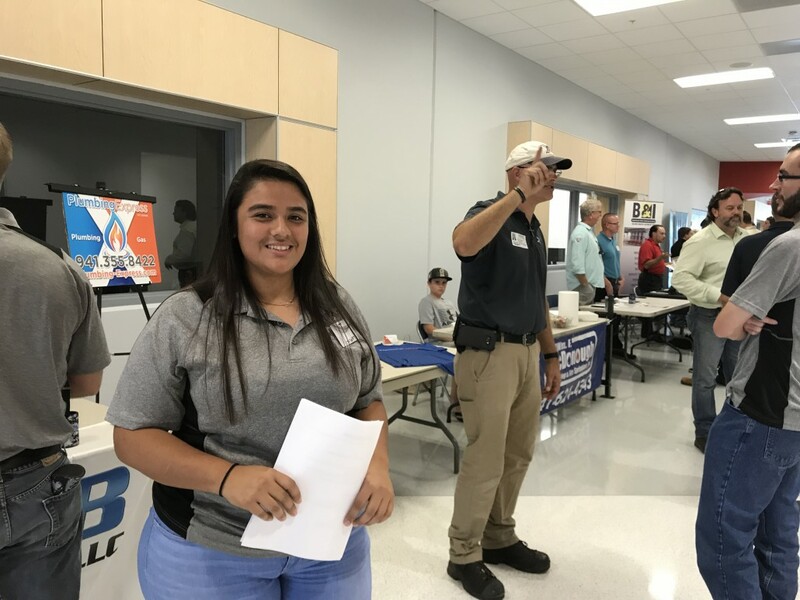 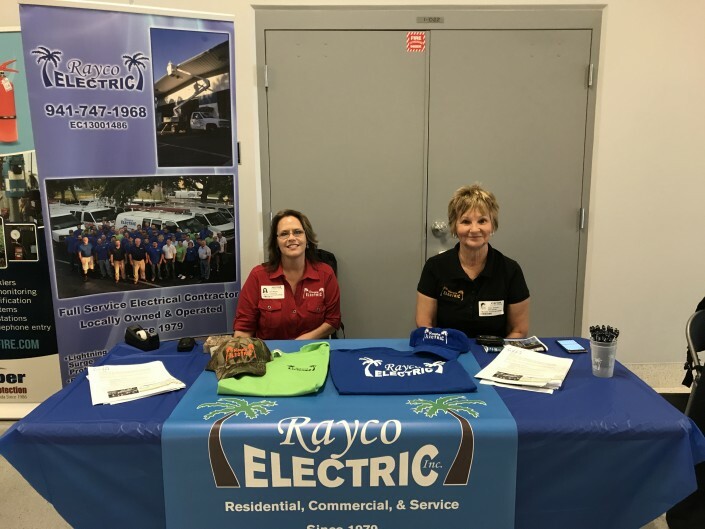 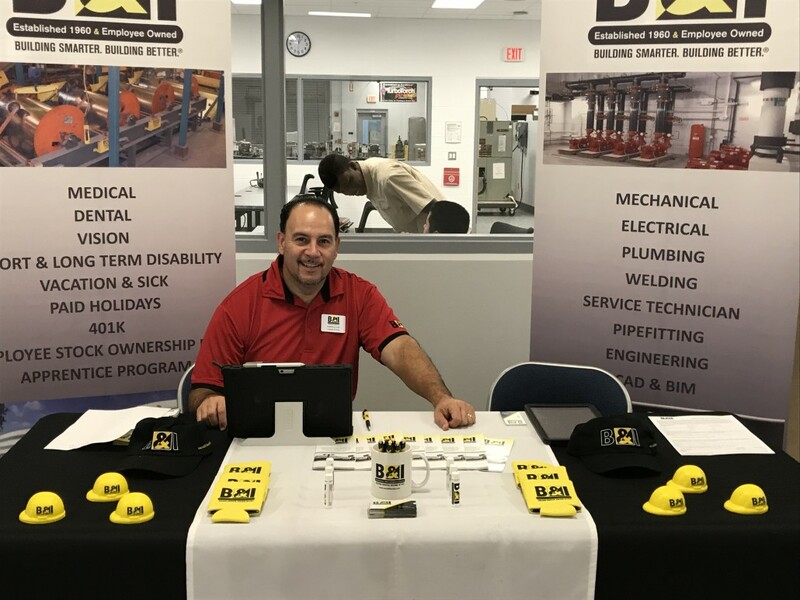 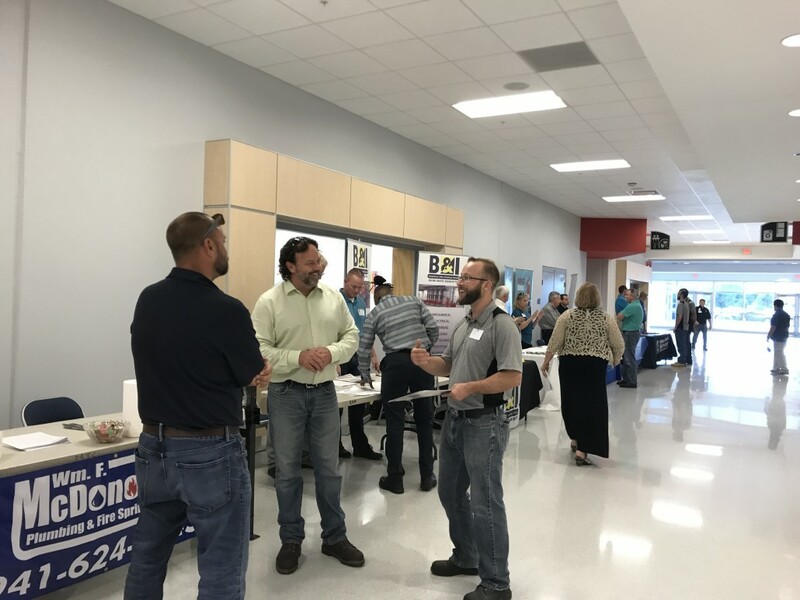 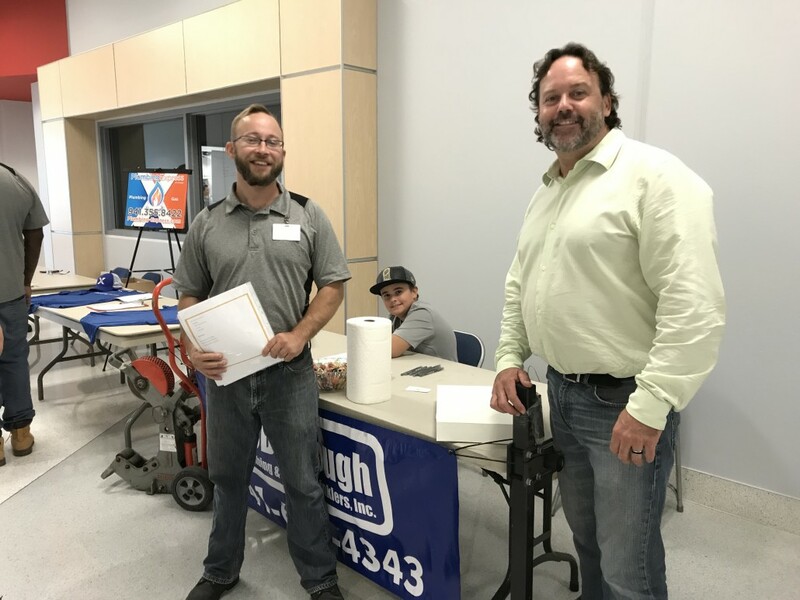 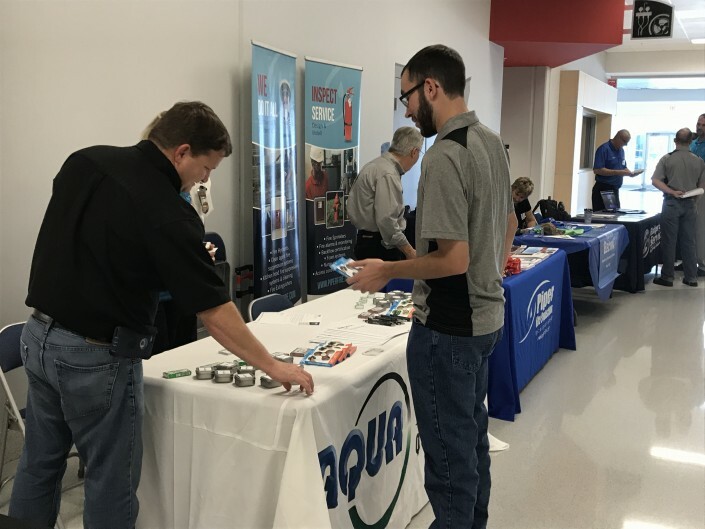 Culminating the program was a job fair for the graduates, featuring 10 local employers from plumbing and electrical companies. Starting wages for these entry-level plumbing and electrical technician positions are approximately $15 per hour, with average wages between $40,000 and $50,000.